While the Central softball team was rained out in Arizona for the second straight day, the baseball team was having some fun in Florida outlasting Dickinson College in a 12-11 slugfest. The Dutch scored in each of the first five innings headlined by Jon Rozeboom’s double and triple in the fourth and fifth frame. Chris Riddle had a big day with four hits and four stolen bases. Knoxville native Ben Wallace had his first career start going two innings and allowing five hits. 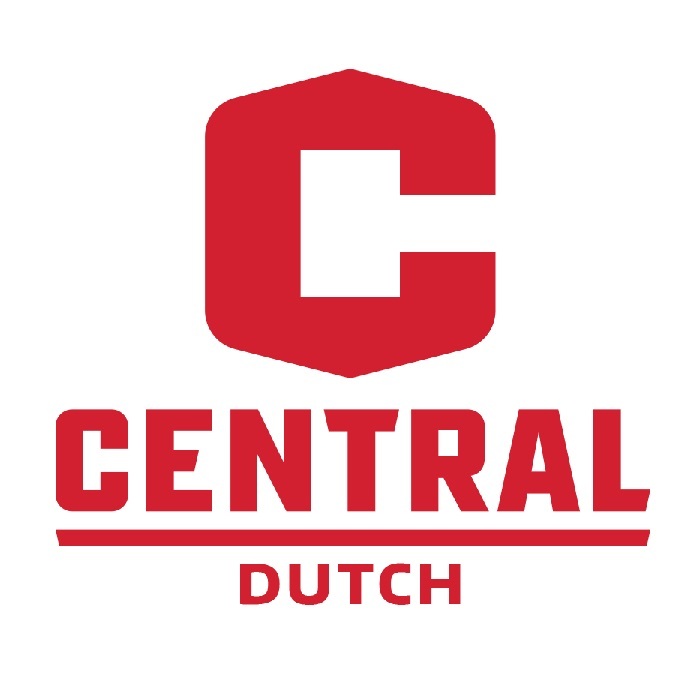 Central utilized five pitchers with Marcus Wenzel picking up the win and Ryan Riddle shutting the door in the ninth for the save. The Dutch are now 5-1 on the young season and resume their action in Auburndale, Florida on Saturday against Juniata (PA).